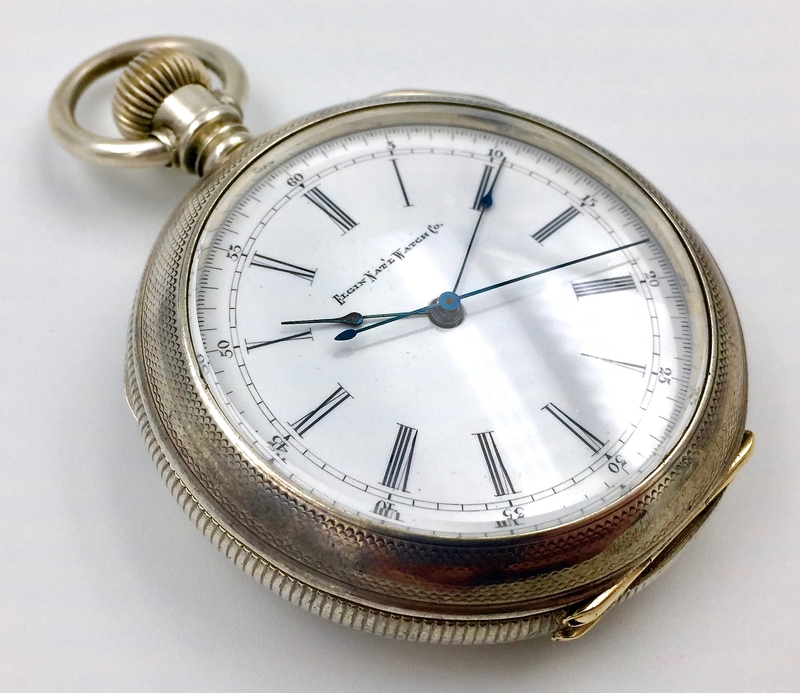 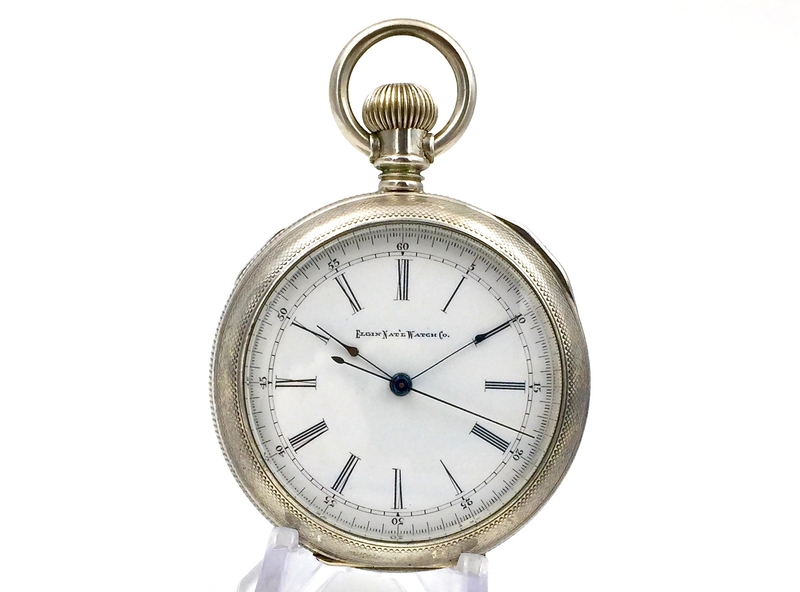 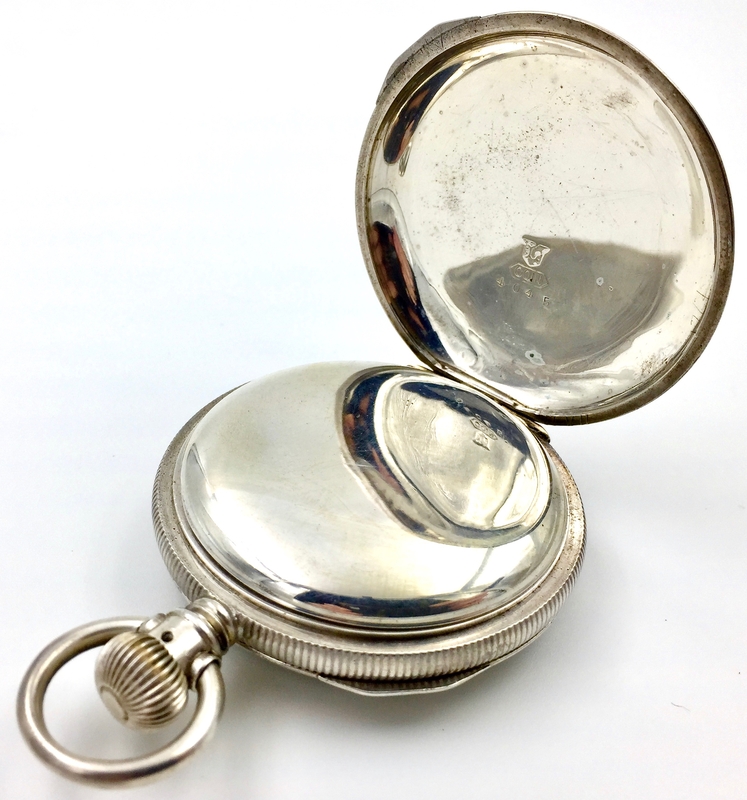 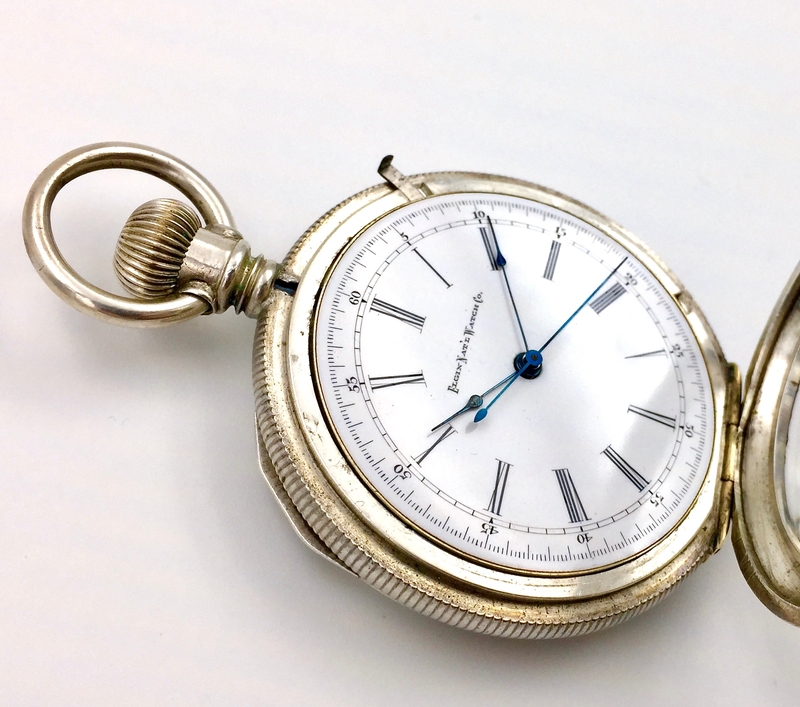 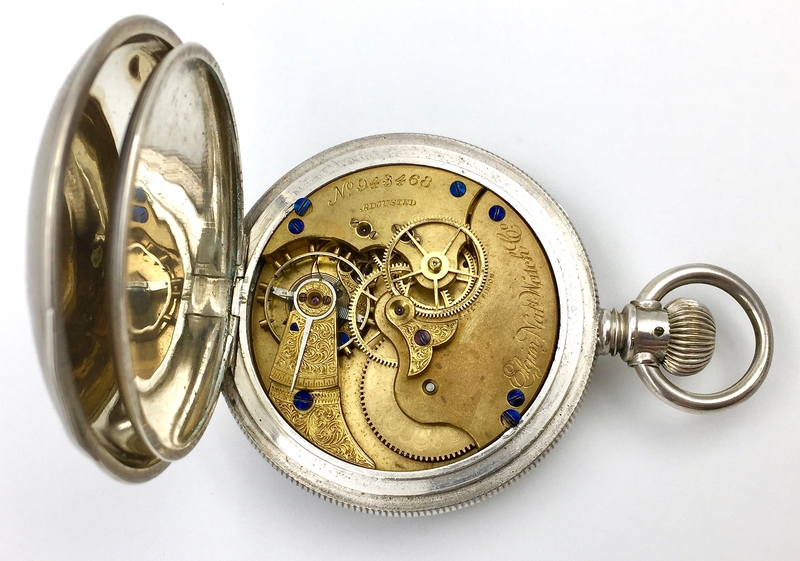 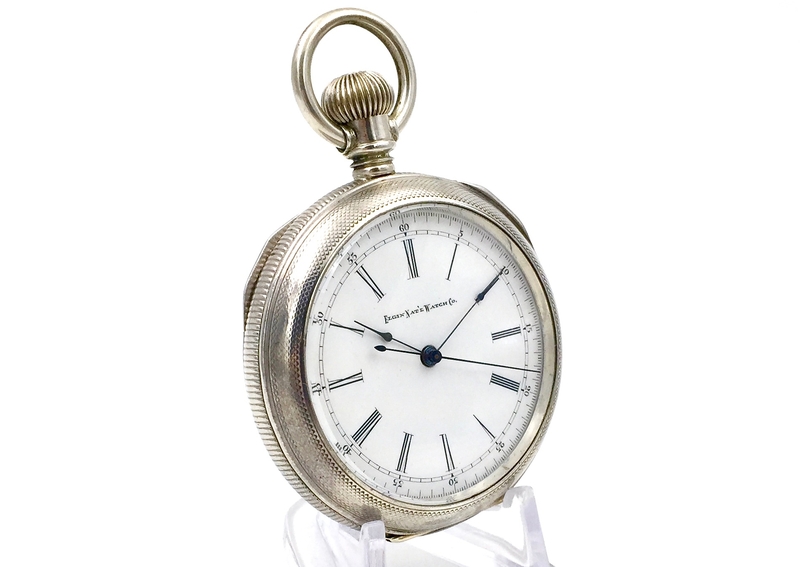 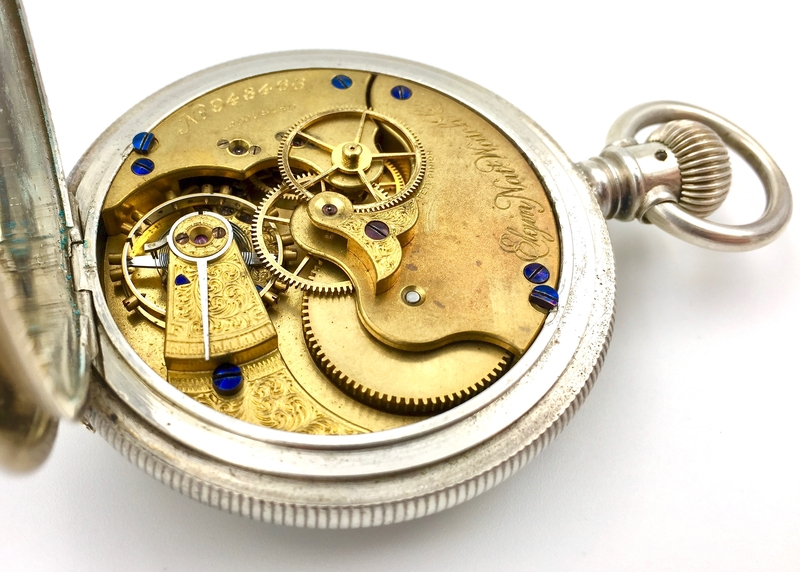 Commonly referred to as a “Doctor’s Watch” because of the sweep second, this Elgin grade was only manufactured in the early 1880s with limited production. 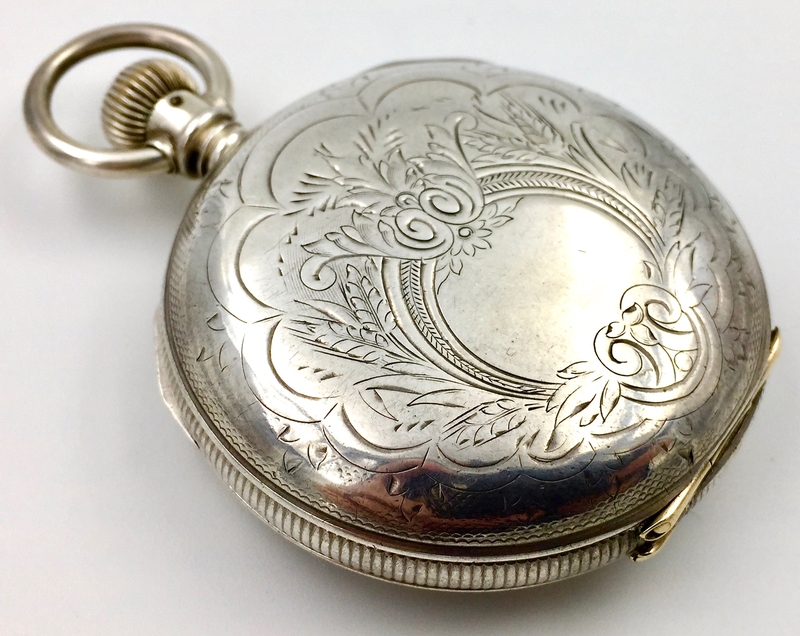 Condition Notes: Case and dial in excellent condition. 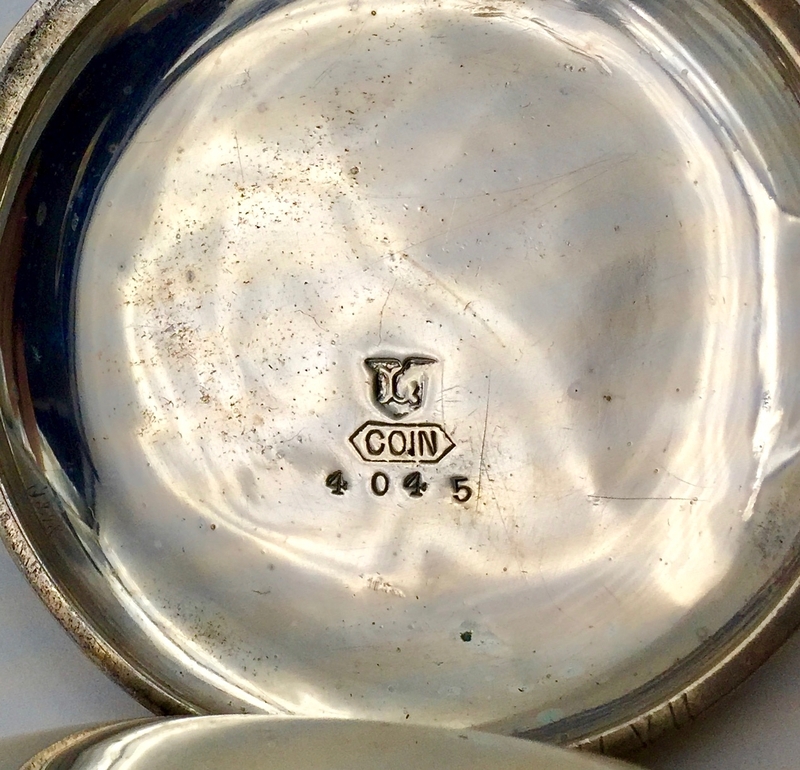 Gilding on plates is a little dull. 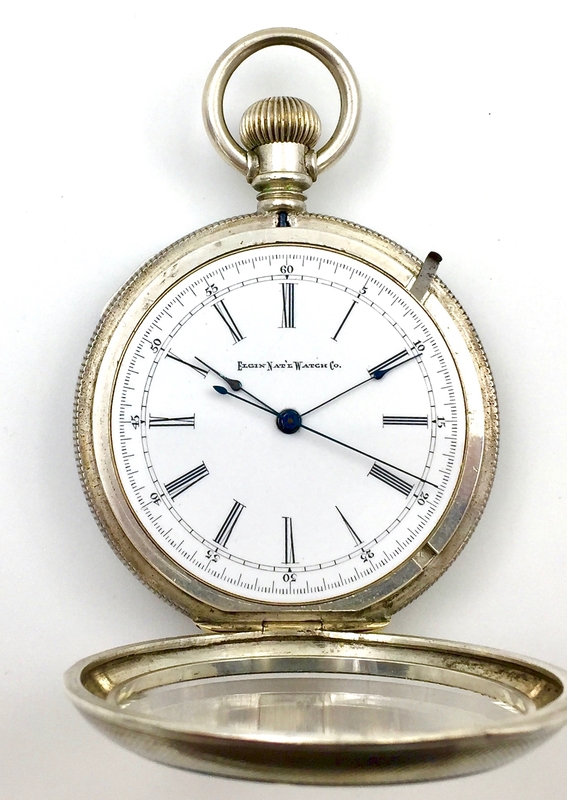 What to Love About This Watch: It is easy to imagine a hometown doctor closely watching the seconds pass on this watch as he tended to a patient. 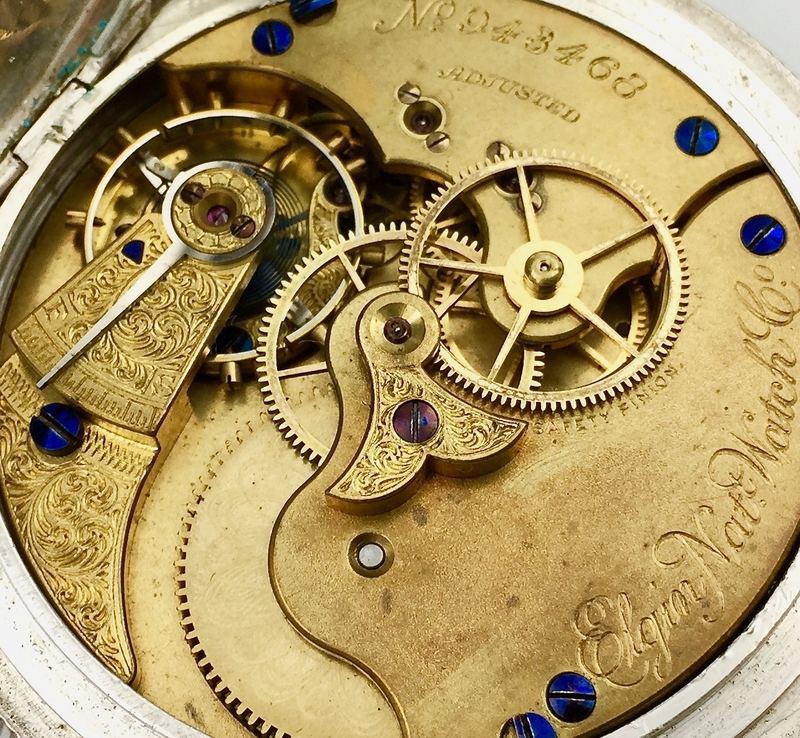 These watches were only produced for a short period of time, and the specialized dial is unique to these grades.